The Big Kart Track located on Queenslands Sunshine coast. 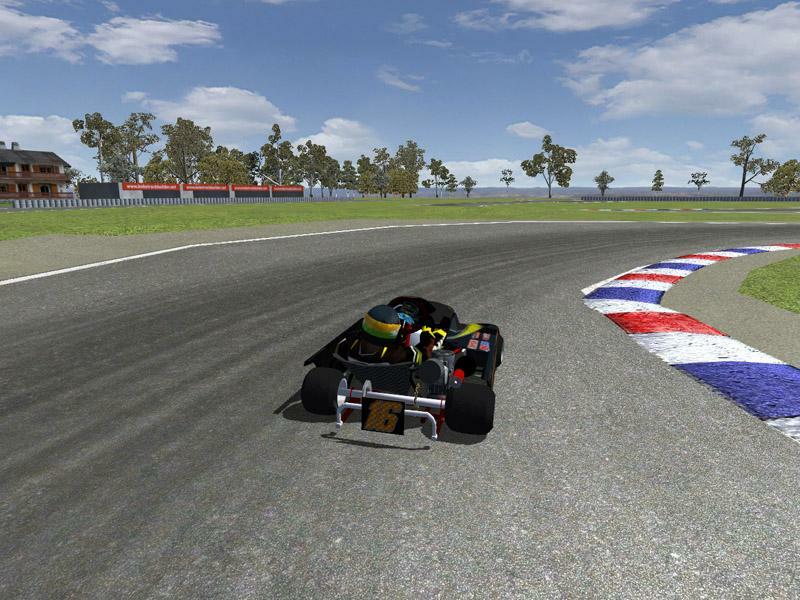 "The Big Kart Track is the largest commercial go-kart track in Australia. The track is 1.2 km in length and 8 metres wide..."
Visited there, thought it would be fun to try and make. There are currently no setups for Big Kart Track. Add a Setup.